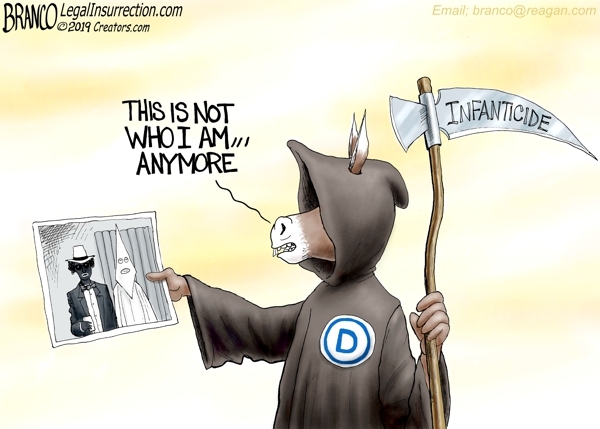 infanticide | What Did You Say? 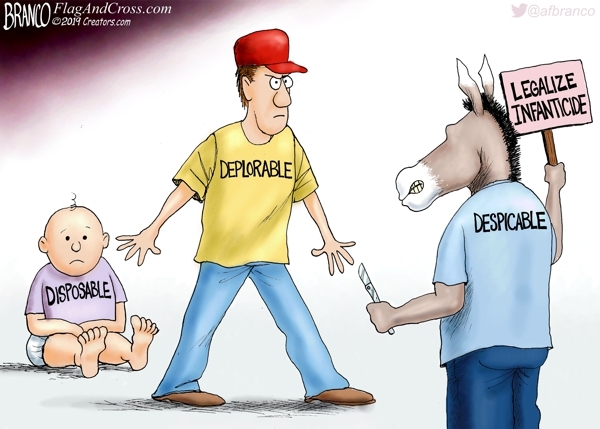 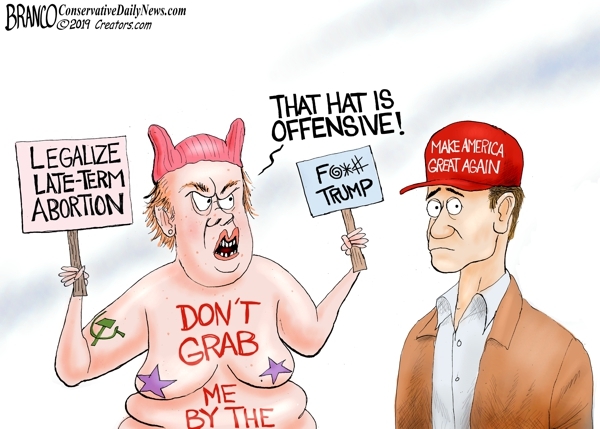 Despicable Democrats call conservatives Deplorables, demonizing them for trying to protect babies who they have deemed disposable. 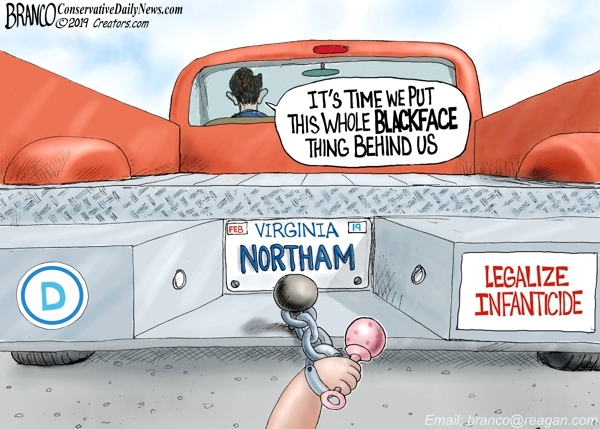 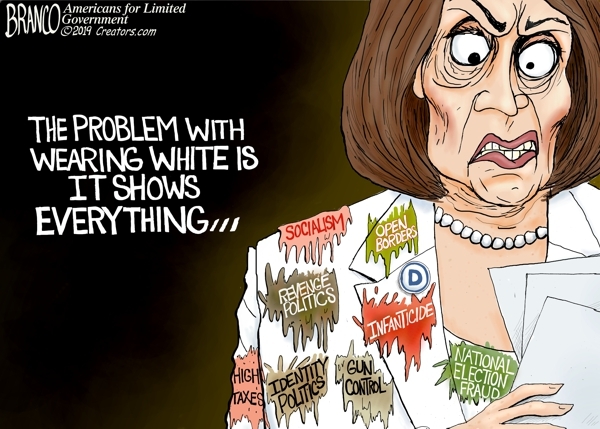 Governor Northam, the Democrats, and the mainstream media want us to focus on his blackface incident while ignoring his horrific infanticide comments.